Since Nordstrom opened it’s doors in Ottawa back in March, I found the city got a bit more stylish! Who can resist the exquisite clothing, shoes, accessories and of course beauty products. Currently the Nordstrom Anniversary sale is underway online and in store. I wanted to share with you my top beauty picks from the Anniversary sale. If you picked anything up from the Sale, please share by leaving a comment below! P.S Click on image title to learn more! I have been using this oil on my curly hair for quite awhile now. After applying the oil and leaving my hair down to air dry, I see the difference it makes on my curls. They look and feel hydrated! 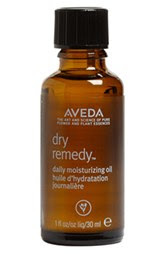 This moisturizing oil is silicone free and its intent is to add tons of moisture to you hair. Trust me it does! “One tool.3 barrels. Endless styling possibilities”is how T3 describes this product. It has a 1″ straight barrel for spiral curls, 1 1/4″-3/4” tapered barrel for beachy waves, and 1 1/2″ straight barrel for glamour waves. I have had my hair styled with this product and it’s amazing. 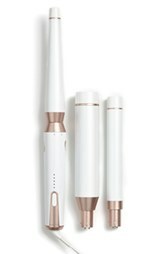 If you have owned any T3 styling tool then you know they are very high quality tools and are non damaging to your hair. They are easy to use and the curls last all night and into the next day. 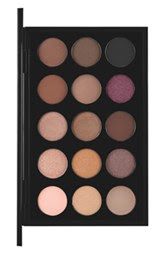 This palette is exclusive to Nordstrom and includes 15 best selling MAC eyeshadows. MAC is recognized for having some of the best eyeshadows on the market. If your looking for a natural or neutral palette, this would be great investment as the colours are highly pigmented and long wearing. The price point on this palette is outstanding for 15 MAC shadows! This is another Nordstrom excluisive. 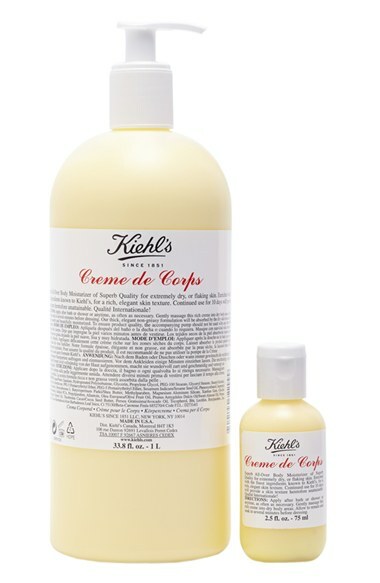 This popular moisturizing duo comes with one 33.8 oz. bottle ( that’s a lot of lotion!) and one 2.5 oz bottle. This lotion is extremely moisturizing and non greasy. Your skin will feel hydrated all day long and is best to be used on very dry skin. 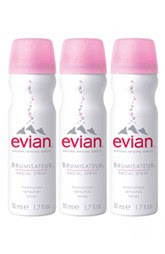 I’ve blogged about facial sprays before and I use them often on me and on clients. It is a must in my daily skin care routine as I tend to have dry skin and these type of sprays nourish my skin quickly. Nordstrom sells this highly purified natural spray in a set of 3. This facial spray relieves dry skin quickly and can be used to set your makeup. Dual purpose product! Love it! Nordstrom sells this high quality facial spray in a pack of 3 therefore giving you a price break! This is another Nordstrom Exclusive palette. Bobbi Brown created the perfect palette to take you from day to night! It includes 12 shadows, full size eye mascara, full size black gel liner ( my favourite! ), mini ultra fine eyeliner brush and 1 hydrating eye cream packet. 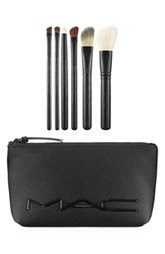 This brush kit contains 6 best selling MAC brushes and is exclusive to Nordstrom. It’s the perfect brush set to pack for a weekend away!